Turkish police on Tuesday detained 20 prison employees including the warden of Silivri Prison in İstanbul over the use of a smart phone application known as ByLock. As part of the İstanbul-based operation, police conducted simultaneous raids across eight provinces and searched 25 locations. 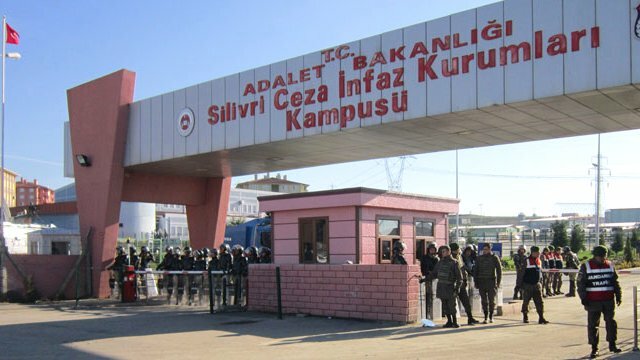 The detention of the Silivri Prison warden, identified only by his initials H.T., came at a time when reports are circulating about government plans to stage riots in Turkey’s prisons to eliminate political prisoners.